Monroe College, a national leader in educating urban and international students, on May 4, 2017 held its 8th annual "Male Empowerment Event" to inspire seniors from local high schools to develop the confidence, courage, and conviction to pursue their academic, personal, and professional dreams. Approximately 200 minority students from local high schools in the Bronx attended this year's event. Its theme -- "Tying into Manhood" – was chosen to reflect the journey the participants have started as they prepare to graduate high school and transition into adulthood. Keynote remarks from Sherman A. Browne, a recognized advocate for improving academic, personal, professional and social outcomes for young men of color, and Dean Meminger, a respected journalist with NY1, emphasized the importance of academic excellence, personal accountability, character, and community service. Small group mentoring provided by approximately 30 accomplished male role models followed the guest speakers' stirring remarks. 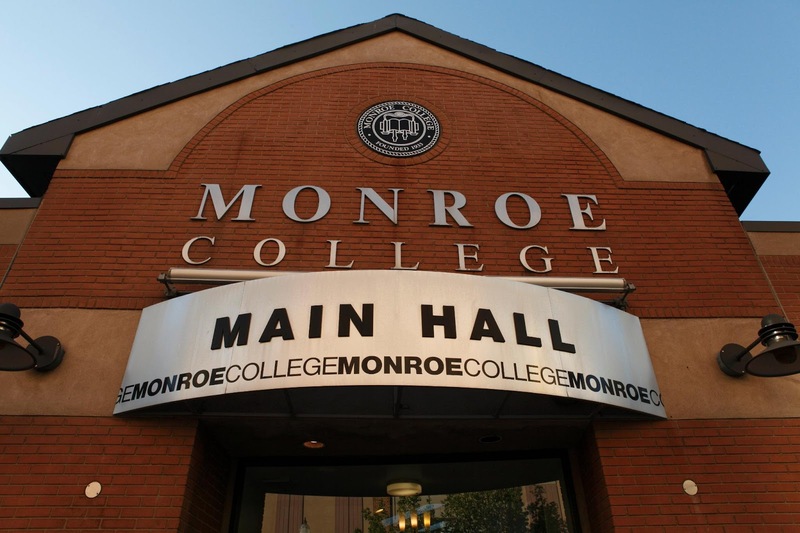 Monroe College faculty and staff, as well as judges, lawyers, doctors, members of law enforcement, bankers, and entrepreneurs served as the mentors. They spoke with students about their personal challenges and career opportunities, and encouraged them to similarly open up about their goals and plans to achieve them.